Natalie has been tour-guiding since 2007 and has a BA Hons in English Literature & Linguistics. All the usual touring attractions are covered such as Stonehenge, Salisbury, Bath, Glastonbury, Dorset, Devon & Cornwall, Stratford upon Avon (Shakespeare). Areas covered also include some parts of the Peak District National Park, including Chatsworth House. 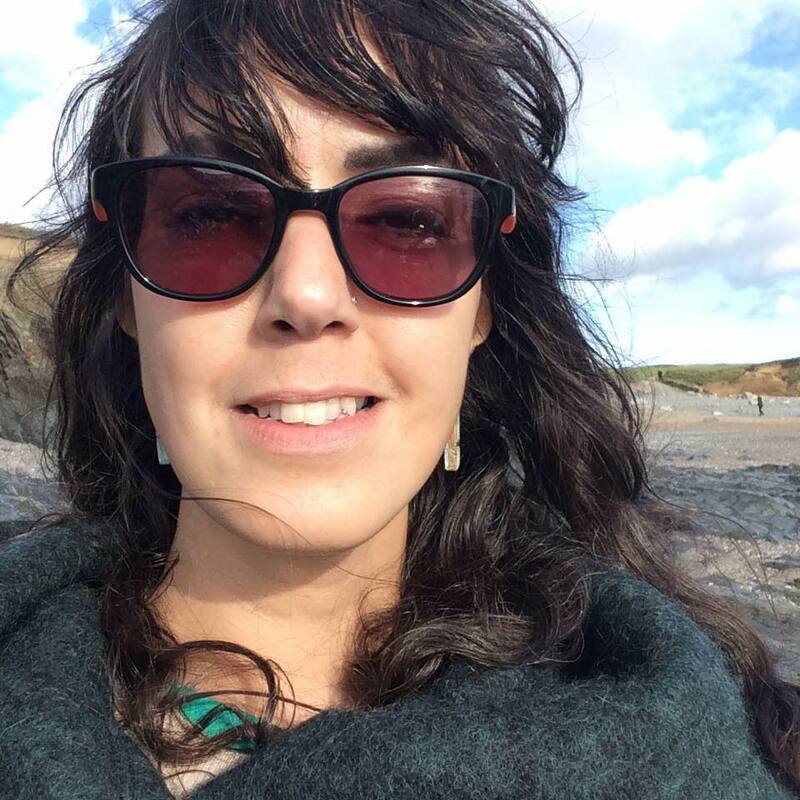 Natalie has specific experience relating to tour planning, cruise ship excursion management, events organisation, literary heritage of the West Country (Jane Austen, John Fowles, Thomas Hardy, Agatha Christie) as well as knowledge of nature and social history. Great working knowledge of most cruise ship destinations in the West country.